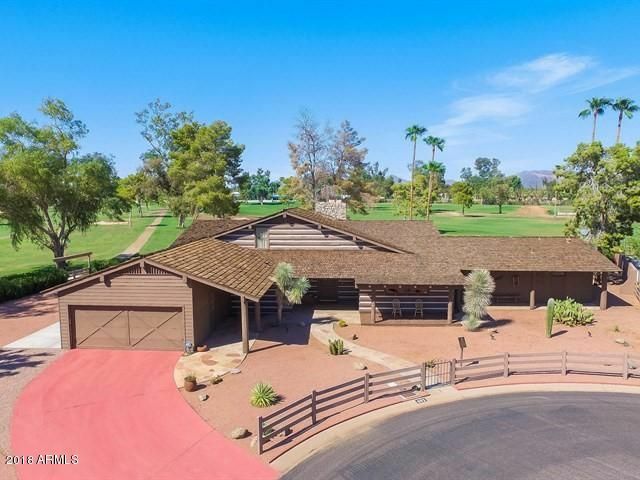 All APACHE COUNTRY CLUB ESTS homes currently listed for sale in Mesa as of 04/18/2019 are shown below. You can change the search criteria at any time by pressing the 'Change Search' button below. "This is a must see! 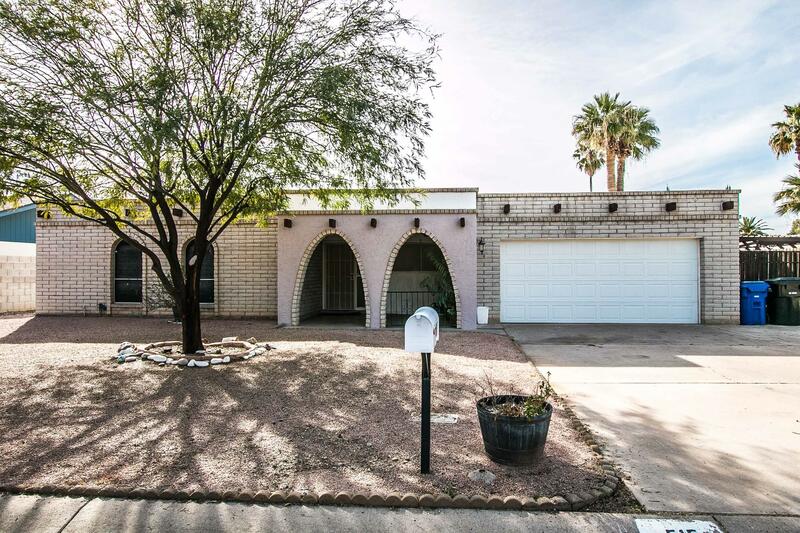 3 bedroom, 3 bathroom spacious move-in ready single story house right on the golf course. 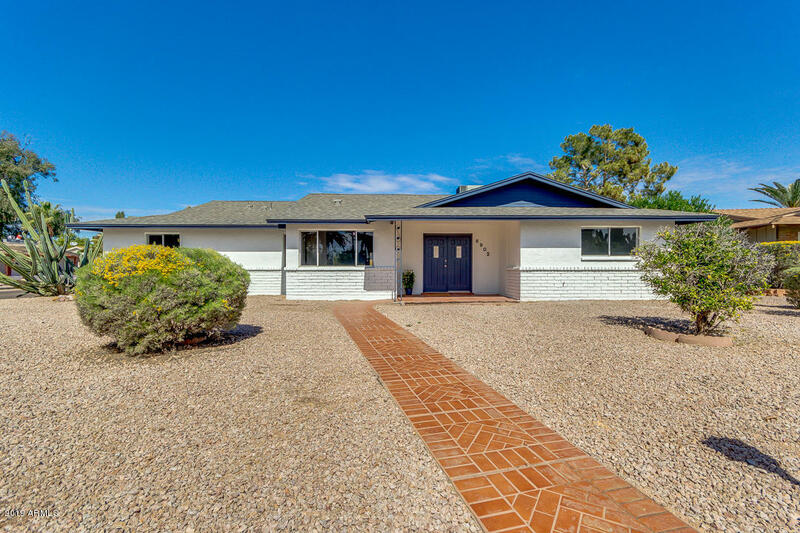 The backyard, it has private swimming pool, extended shade cover and one of each orange, lemon and grapefruit trees for whole family. 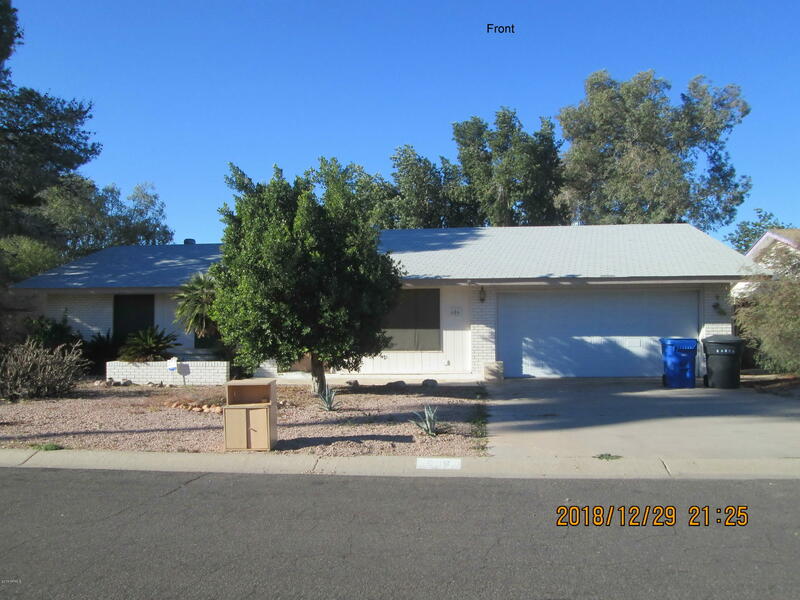 Nice and quiet neighborhood with a one time fee HOA. Just minutes from 60 and 202." 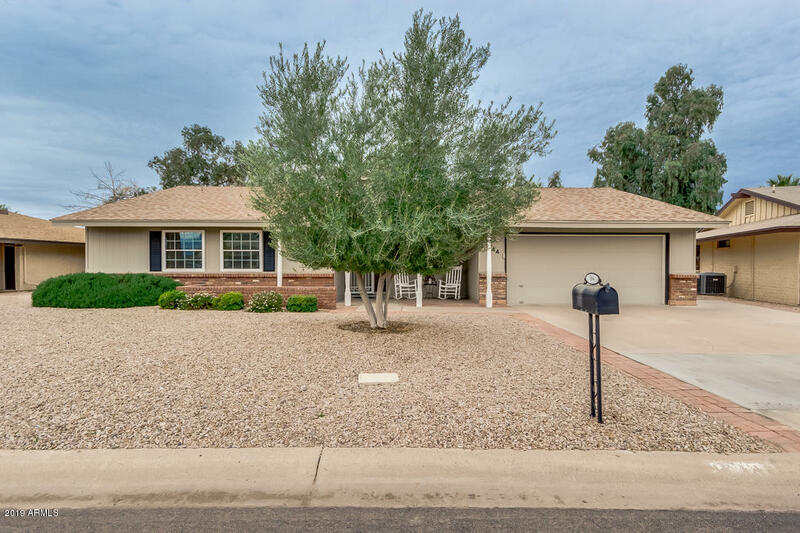 "Charming 3 bedroom, 2 bathroom single level home with sparkling pool, on a golf course lot in the highly desirable community of Apache Country Club Estates. 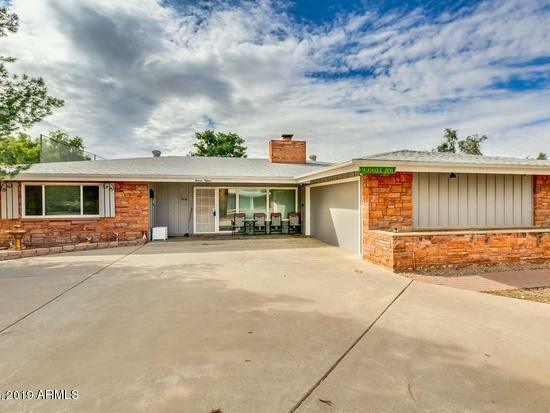 This well-maintained and nicely updated home has tile floors and carpeting, dual-pane windows, neutral paint, wide blinds and popcorn-free ceilings. 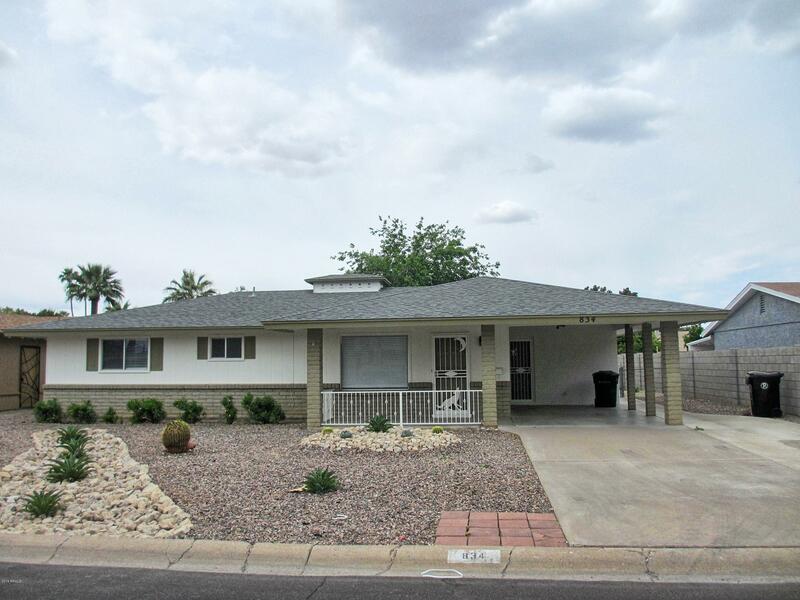 Spacious floorplan features large sunlit family room with tile floors, eat-in kitchen with ample cabinetry, stainless and black appliances, built-in oven and microwave, wall pantry and convenien"